Minister for Captiva Chapel By The Sea, beginning in November 2016, is Reverend John Cedarleaf. Rev. Cedarleaf's interview with our Pulpit Search Committee, and subsequent visit to Captiva in November 2015, confirmed to our Board of Associates that John's straight-forward style, caring demeanor, and understanding of our Chapel's unique history is a natural fit for our island community! Educated at North Park University in Chicago, then Andover Newton Theological School receiving his M.Div in 1969 and his D.Min in 1981, John's ecclesiastical credentials include ordination in 1969 at Franklin Association, Massachusetts Conference United Church of Christ and his present ecclesiastical standing is in the Genesee Association, New York Conference United Church of Christ since 1984. Since 1969 Rev. Cedarleaf has had three church assignments, the most recent his 29 years (1984-2013) with the First Congregational United Church of Christ, in Fairport, NY. A widower since 2012, he has two sons and six grandchildren who live in Massachusetts and NY state. A man of varied pursuits, John's interests include family, reading, writing (poetry, in particular), nature/the ocean, music, and "connecting with diverse kinds of people." Said Rev. 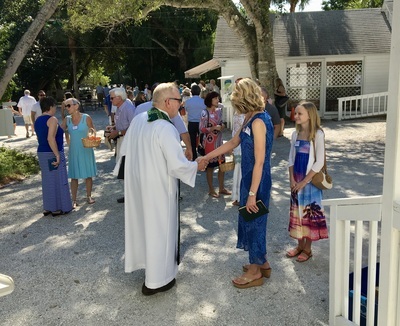 Cedarleaf, "I am intrigued by the mission of Captiva Chapel By The Sea and the opportunity to meet new folks. The setting and style of the Chapel opens possibilities for conversations that are deep and nurturing." 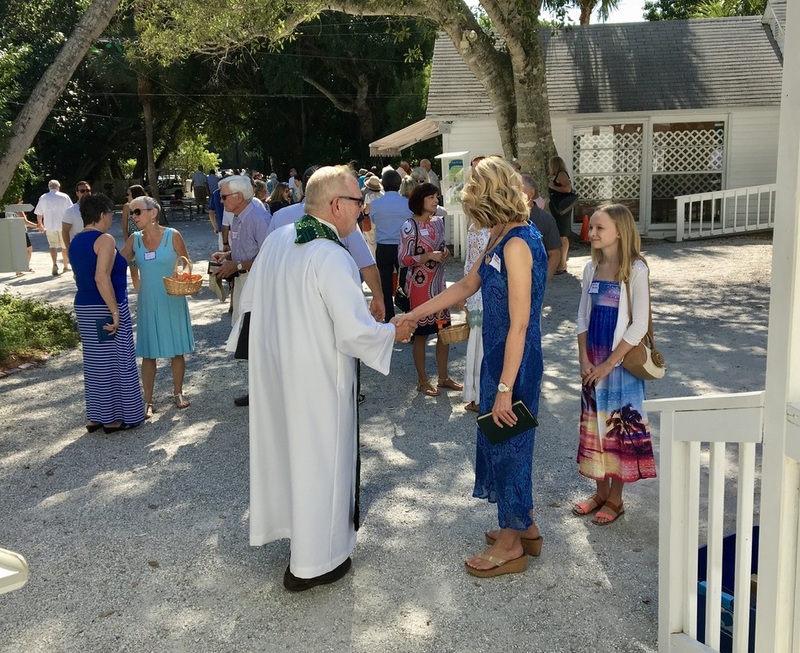 We hope you will join us anytime during the year or for worship services from November through April, at Captiva Chapel By The Sea, to celebrate all of God's possibilities!